If you’re looking to get the most enjoyment out of your daily commute, slide into the driver’s seat of the new 2017 Honda Accord. Available in seven trims, this midsize sedan can come packed full of all the technology and comfort amenities you desire. To make your decision easier, check out some of the popular trim options and features that are available in each one. 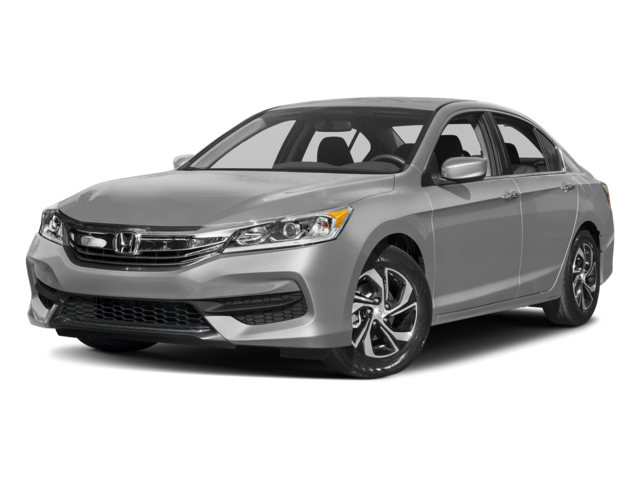 If you’re interested in buying or leasing a new Honda Accord, visit our Honda dealership near Clovis, CA. The base trim of the Accord, the LX, comes with a plethora of standard features to accentuate every journey. The Bluetooth® HandsFreeLink® will keep you connected on the road while minimizing distractions, and the Multi-Angle Rearview Camera will make backing out of tight parking spaces a breeze. Standard dual-zone automatic climate control will keep your cabin as warm or cool as you like, and you can upgrade to Honda Sensing™ for additional safety features to give you peace of mind. 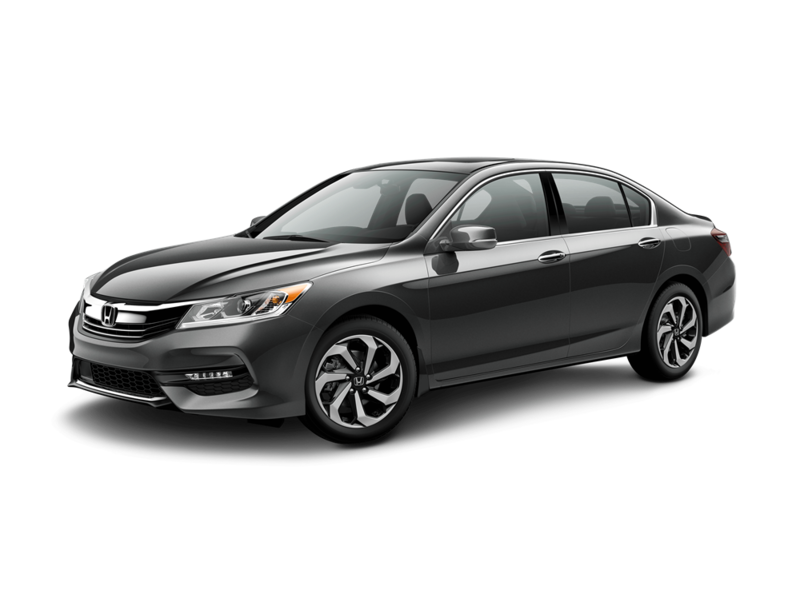 The Honda Accord Sport Special Edition includes all of the features of the LX, plus additional perks like a 10-way power driver’s seat and leather-trimmed seating. Red accent stitching adds a sense of sophistication to your cabin, and heated front seats will keep you cozy on chilly mornings. Two levels of warmth allow you to tailor your environment to meet your unique needs. When you’re behind the wheel of the Honda Accord Sport SE, you’ll meet every journey in comfort and style. If you opt for the Honda Accord EX-L, you can enjoy premium amenities like a one-touch power moonroof and Smart Entry & Push Button. Seamlessly connect your smartphone thanks to Apple CarPlay™ and Android Auto™, while leather-trimmed seating adds a unique sense of style to your interior. Heated and power front seats come standard, and if you share your vehicle frequently, you’ll enjoy the two-position memory driver’s seat. 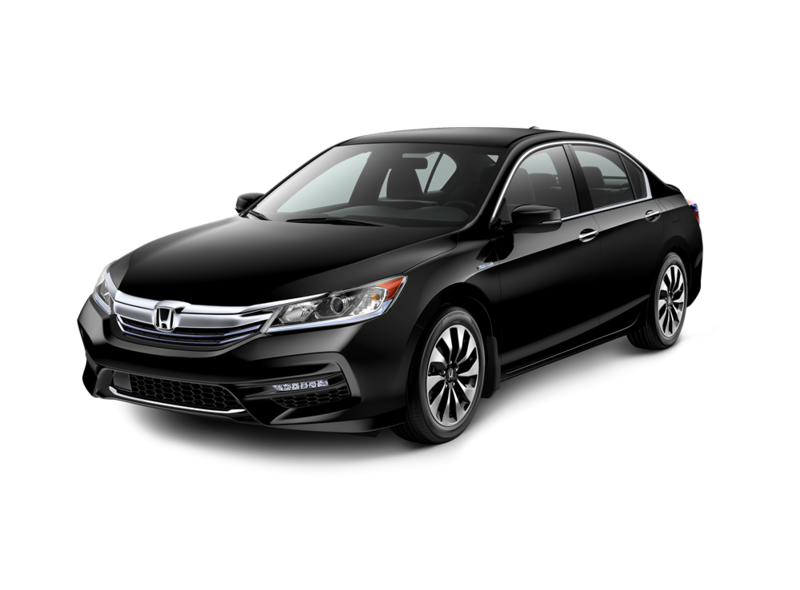 The new 2017 Honda Accord is available in a multitude of different trims, each one expanding on the features of the previous iteration. Visit Clawson Honda of Fresno to buy or lease the Honda Accord today. The Honda Accord Hybrid gives you the style and driving joy you crave without sacrificing efficiency. The hybrid powertrain returns up to 49 city mpg*, keeping you cruising for mile after endless mile. A variety of safety features like Honda LaneWatch™ will give you a second set of eyes on the road, and the remote engine start feature will ensure your Accord is always ready to take off when you are. Whether you’re looking for a new sedan for your morning commutes or want a new car to enjoy long adventures in, the new Honda Accord Hybrid is the perfect match. 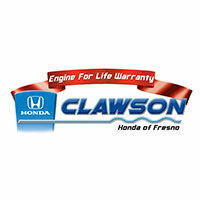 Schedule a test-drive at Clawson Honda of Fresno today.